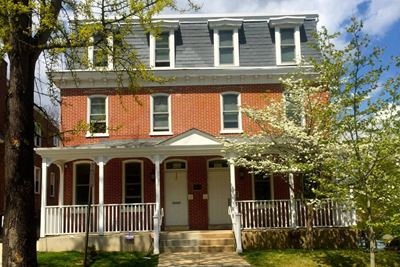 The Ministry of Caring offers multiple services to the community in and around Wilmington, Delaware. 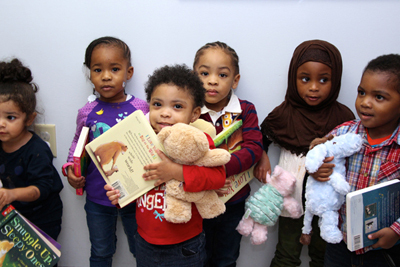 The Ministry of Caring operates three child care centers, each of which responds to an acute need for affordable child care for the homeless and working poor. These include residents of Ministry emergency homeless shelters and additional residents of inner city neighborhoods. 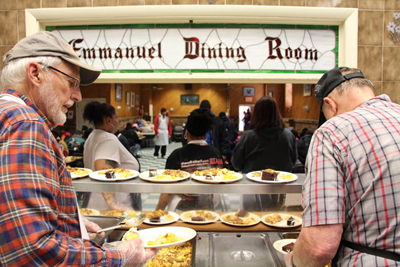 Emmanuel Dining Room helps alleviate the immediate needs of Delaware’s hungry with nutritious meals served at no cost and with no questions asked. 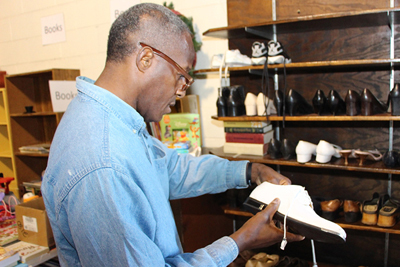 The program operates at three locations in economically depressed areas of Wilmington and New Castle, Delaware. Our four emergency shelters provide lodging and daily meals for homeless men, women and families. All clients receive case management, and basic needs like clothing and personal supplies. Residents are required to work on their goals and develop skills that will allow them to live independently. Each client must implement a budget, begin a savings plan and participate in life-skills workshops. 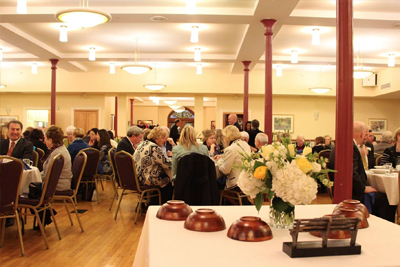 The Francis X. Norton Center is available for social and educational functions of many types, including meetings, weddings, rehearsal dinners and fundraisers. The Ministry offers a direct-service site where homeless and impoverished clients can come basic necessities, like a shower or change of clothes, plus counseling services. We offer a dental clinic geared to those low or no income and who lack insurance. Our Job Placement Center assists people seeking employment. We also partner with St. Francis Hospital to provide medical services for the poor.